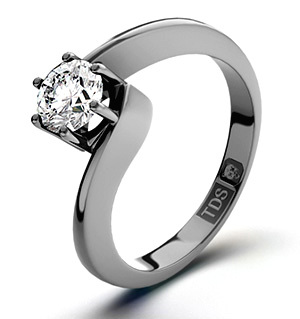 , Engagement Rings, Wedding Rings And More! Happy Christmas from Rings.org.uk, the UK’s Number 1 Ring Comparison Site. 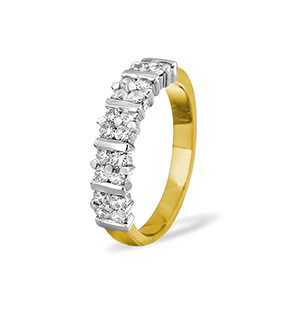 With a huge selection of Rings, including Engagement Rings, Wedding Rings, Diamond Rings, Eternity Rings and Gold Rings from your favourite High Street jewellers and online retailers there is surely no better place to shop securely online for your rings this Christmas. Mozambique Paraiba Tourmaline (0.75 Ct) and Diamond Ring (Size N) 14K W Gold 0.870 Ct.
9K Y Gold Kanchanaburi Blue Sapphire and Diamond Ring Size O 0.900 Ct. 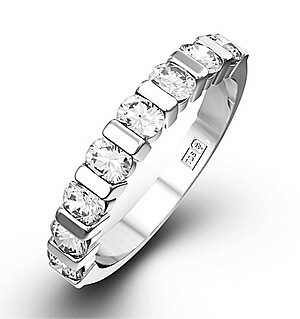 Welcome to Rings.org.uk, the perfect place to choose your romantic engagement rings, special wedding rings, stunning diamond rings and precious eternity rings. With over 15,000 rings selected from High Street jewellers and online stores available in one place to compare and buy, your Christmas shopping simply couldn’t be easier. Buy rings securely online through Rings.org.uk. You’ll have the greatest choice of rings at the best prices. Whether you’re shopping on a budget or if the sky’s the limit you’ll find rings that exceed your expectations as well as rings that fit your fingers. If you don’t know your ring size or if you’re buying for someone else simply view our handy Ring Size Chart for an easy to follow guide to the popular UK rings sizes and how you can measure as well as tips to ensure a snug comfy fit for the rings you’ll want to wear all day and all night long. Remember to check out our Rings Buying Guide to help you choose the perfect rings for engagement rings, wedding anniversaries, birthdays and ‘just because’. If you’re looking for thoughtful rings with symbolic meanings, take a look at Birthstones By Month for month by month gemstones. Birthstones are associated with the month you were born and giving or receiving a birthstone ring is a special memorable ring you’ll love to wear every day. The birthstone for January is garnet and garnet rings are lucky talismans for Capricorns and those born in January as well as beautiful rings that anyone can wear. 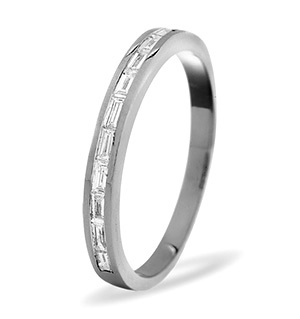 Rings are the perfect anniversary gift too. Use the Rings.org.uk Anniversary Rings guide to choose the gemstone to celebrate your relationship years or your wedding anniversary. 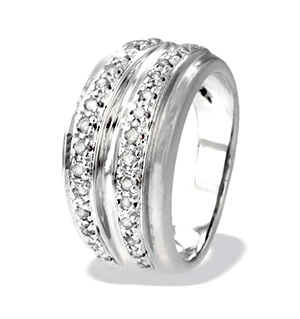 Anniversary rings include diamond rings to celebrate 10th and 60th anniversaries. If you prefer multi-gemstones take a look at the stunning choice of eternity rings and half eternity rings which represent love, affection and devotion in a lifelong friendship, between soulmates and married couples. Also exclusive to Rings.org.uk is our handy Ring Finder that you’ll find in the top left corner of every rings page. The Ring Finder will help you to search all rings or narrow your criteria by type, material, gemstone, brand and by price. 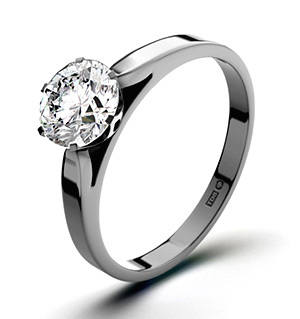 Rings.org.uk selects rings from top High Street and online jewellers to offer the very best selection of rings for yourself and your partner. Keep in touch with the latest rings trends and news about rings in our Rings Blog. Written by UK content writers with their finger on the pulse of UK jewellery and backed by the fabulous rings available to buy securely online, Rings.org.uk is the only place you’ll want to shop. 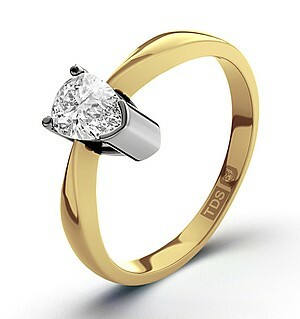 Find exclusive bargains and amazing deals on rings this Christmas at Rings.org.uk. With fabulous rings from top designers such as Astley Clarke, Links of London and trusted High Street brands such as H.Samuel, Ernest Jones, Goldsmiths and more there has never been a better time to buy your engagement rings and wedding rings securely online. If you have a preferred jeweller, simply use our Shop By Brand page to select your rings from your favourite designer or store. 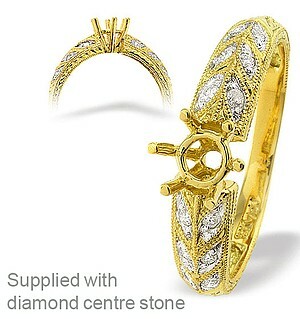 With rings selected from over 20 respected jewellery stores you’re sure to find something that catches your eye. 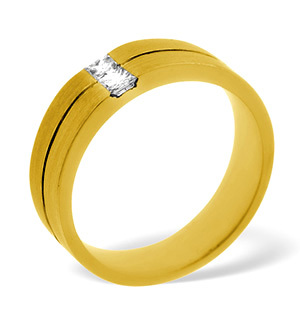 Browse and buy stunning rings through Rings.org.uk, the UK’s Number 1 Ring Comparison Site. This Christmas remember to check for free gift wrapping, presentation boxes and free delivery when you order your rings.